Haha. 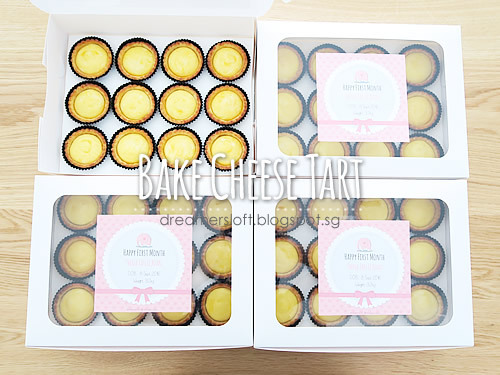 It seems I can't get enough of Bake Cheese Tarts eh? Made 4 dozens of these irresistible treats for a friend today; this must be the largest batch I've baked so far. As I have to deliver them by noon time, I decided to prepare the tart pastry and cheese filling yesterday. So that leaves blind-baking the tart pastry this morning, filling with the cheese custard, then assemble and a final bake, all completed within 3 hrs. I've explained all the steps clearly in the previous three posts listed above before, so no step-by-step pictures this time. For the cheese custard, since I used caster sugar, it was added together with the cheeses instead of later part with the corn starch (previous recipes). Cheese-wise, I added a bit of slice processed cheese and mixed shredded cheese, no problem at all. So, like I always mention, feel free to adjust the ingredients to suit personal preference. 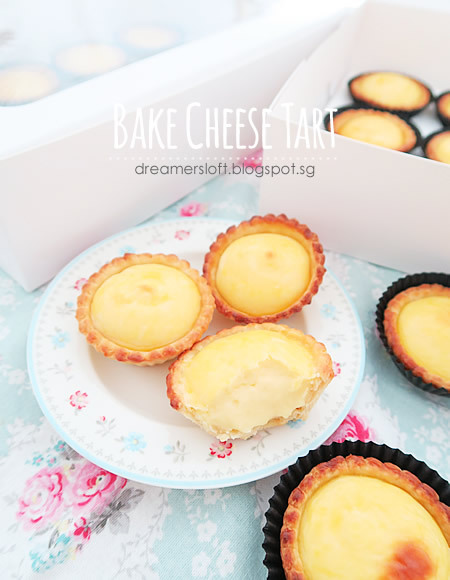 For the tart pastry and cheese filling preparation, I made them in 2 batches, i.e. 27 tarts per batch (24 + 3 extras). I always make a few extras to cater for taste-test and rejects (yep, I broke one tart case accidentally and a few of the tarts got browned and didn't match with the rest :p). Why didn't I make all 48 (or rather 54) of them at one go? I think it's easier to handle and QC, although slightly more work. Yay, the perk about baking for others, I can taste-test legitimately without having to bake a fresh batch for myself, too sinful lah. Extras also go to my kiddo (poor kiddo, can only eat rejects, LOL!). 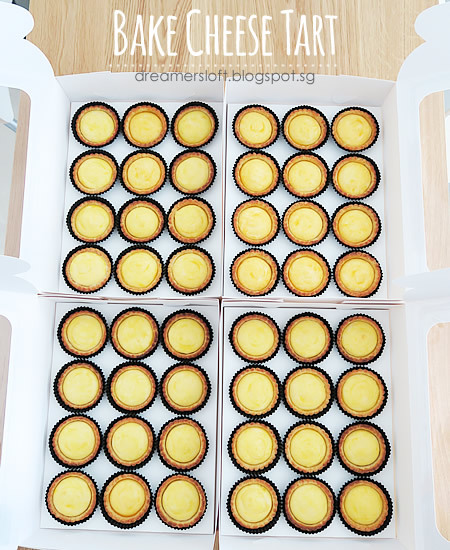 I love these 12-hole cupcake boxes from Phoon Huat which pack the cheese tarts perfectly. Start with tart pastry. Add all purpose flour and caster sugar into a mixing bowl, mix well. Add cold salted butter cubes. Add fresh milk, the dough will become slightly pliable. Form the dough into a rectangle flat parcel. Place on a piece of clingwrap. 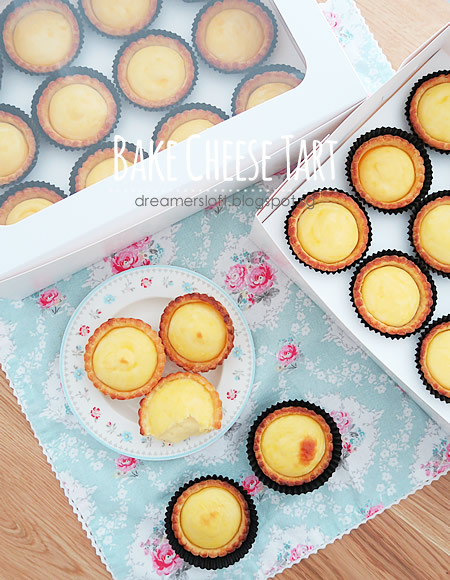 While waiting, prepare the cheese custard. Add all the cheeses, salted butter, milk and caster sugar into a small pot. Place the pot into a larger pan/pot/wok with barely simmering water. This is the bain marie method, to create a gentle and uniform heat for cooking custard. Keep stirring the mixture till everything is melted. Add eggs, lemon juice and vanilla extract. Mix till well-blended, the mixture will further thicken into custard. Taste the custard and if desired, add some sea salt to increase intensity of cheese taste. Let the custard cool slightly and sift into another bowl. There may be some fine lumps and grainy bits in the custard, sifting will yield a more velvety smooth custard. Let the custard cool down completely and transfer to a piping bag. *If preparing in advance, transfer the custard to a piping bag and store the bag in the fridge till ready to use. Before using, let the custard return to room temperature. Back to the tart pastry. Remove the dough from fridge. Dust a baking mat (and rolling pin) with flour, roll the dough thinly, about 3mm thickness. Use a 7cm fluted cutter to stamp the dough. Use a metal scrapper (dust with flour) to lift up the cut dough. Place the cut dough over a tart case (5.5cm top/3cm base) and gently press it downwards. Using finger tips, gently press and mold the dough into the tart case. Use a fork to poke holes at the base of the tart cases. *If preparing in advance, store the molded tart dough in plastic container, or each piece of cut dough not molded into case yet - separating with baking paper or plastic sheet in between, then store container in the fridge. Before using, let the dough soften at room temperature slightly. For assembly. Preheat and bake the tarts at 180 degree celsius, fan mode for 10mins. Remove from oven and place on wire rack to cool After the tart pastry is cooled slightly, remove from the case and let cool completely before use. Preheat oven to 235 degree celsius top and bottom heat. Pipe the custard into the cooled tart pastry, shape slightly domed. Brush custard evenly with egg yolk-milk mixture. Bake the tarts at 235 degree celsius top and bottom heat, for 8-10 mins. Watch closely towards last 2 minutes to prevent over-browning. I've not tried getting browner surface. Probably can try 1-2 mins of highest temperature grill mode or use a torch to burn the surface. There are two ways. You can try the top burner method using the gas can. Other way is the broiling method. Turn the oven to heat from the top coil and bake for a few mins or until your desire color. Start this process when the tart is about to reach its desire consistency. Thanks for the tip! Will try these methods next time! I didn't time how long I cook the custard, it took quite a while for the custard to reach the consistency I wanted. Next time I will time and update. You might have overbaked the cheese tarts, causing the surface to dry up. Try baking at same temperature for shorter time or a slightly higher temperature for shorter time. have you tried brushing the top with melted brown butter? saw them doing it at uncle tetsu's outlet in Sydney. The did it ever so gently at the top. it does give it an extra rich and nutty aroma with a nice brown top out of the oven. Hi, I don't have access to Hokkaido milk (I live in Canada) - would whole milk work? Hi, I don't have access to Hokkaido milk as I live in Canada - would I be able to use whole milk? Thanks! Yes, whole milk works as well. I like to use Hokkaido milk because it tastes very nice. Thank you for your recipe! I tried baking it today but my cheese filling was too runny :( Any idea why? Do you have to continue hearing the cheese mixture while adding in the corn starch? Yes, I continue heating the cheese mixture while adding in the corn starch. Continue cooking until the mixture almost reaches the consistency that you want for your final product. If it's too runny when piping into the tarts, it will stay runny. 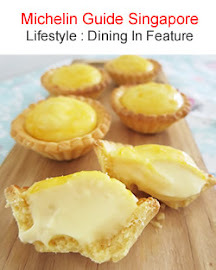 I have noticed that your post in Hokkaido Bake Cheese Tart Part III is using plain flour for the crust while Hokkaido Bake Cheese Tart Part IV is using all-purpose flour. Is there any difference outcome? Hi Meg, thank you very much for your recipe. I love them. I have used the Hokkaido Mixed Cheese (Cheddar, Gouda and Mozzarella) which I have found in Fairprice Finest and think the taste should be ok since it's after all Hokkaido Cheese. I have my first batch of cheese tarts out on Mother's Day. There are well received by my family although the crust seem to be too thin and hence, break easily when picked up. Today, I made my second batch since there are still some ingredient left. This time, I have made the crust slightly thicker and also I have added some chocolate chip on top the moment the tarts were out from oven. This time the crust seem just nice and of course, my kids just gobbled them once they have cooled. Hi, Do you know what to add and change if i want to make a chocolate version? Like the choco cheese tart by BAKE. You could probably add cocoa powder to the cheese custard. But I haven't try before so not 100% sure. Thanks Meg for the sharing ! Any guidance on how to avoid overcooking the custard ? Stop when the custard is still runny, as it will thicken slightly after cooling down. If you find the custard turns too thick, can actually "cheat" by adding a bit of some milk (bit by bit, not too much). Thank you so much for sharing the recipe! I made them yesterday and they are delicious, very close to Bake! 1. Does the pain marie method require the smaller pot to be touching the water? 2. when I cooked it it did not thicken as I expected, it was runny and I could not keep the dome shape, though I cooked it for over 20 min. And when I cooked it in the oven it resembles a cheesecake consistency, I've tried to cut time but even with 6 min in the oven it still turns thicker than what it should be. Would very much appreciate your feedback. Thank you so much for sharing the recipe! 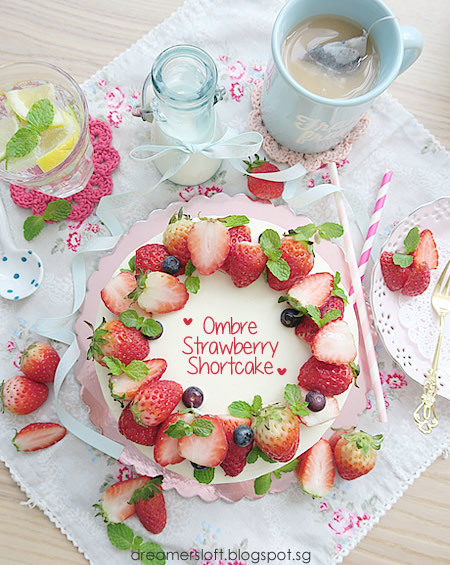 I made it yesterday and it was very delicious, close to Bake's! 1. Does the bain marie method require the smaller pot to be touching the water or not? 2. When cooking it, it does not thicken as expected to keep the dome shape, it is runny even after 20 min of cooking. 3. The custard in the final product resembles the consistency of cheesecake, I've tried cutting time but it still cools down to the same result. Would appreciate your feedback. Thanks again! Hi Nora, glad that you tried the recipe with success! 1. Yes, I submerged the smaller pot into a wok of water. 2. Depending in the quantity you are cooking, it takes longer for bigger quantity. If necessary, you can add a little bit more cornstarch. 3. If the custard is runny consistency, after cooling and baking, it should be slightly runny or gooey. If it becomes dry (I'm not sure if this is the cheesecake consistency you mention), then it might be over-cooked or over-baked. Many possibilities, perhaps have to adjust the oven temperature, slightly lower. Is it necessary to use a fluted cutter for the tart cases? Also, may I ask what are the ratios of the grated mixed cheeses? Is it like 10g:10g:10g? Also Is it okay if I use regular sliced cheese from Fairprice rather then specifically the Kraft brand? Thanks you so much for the recipe. 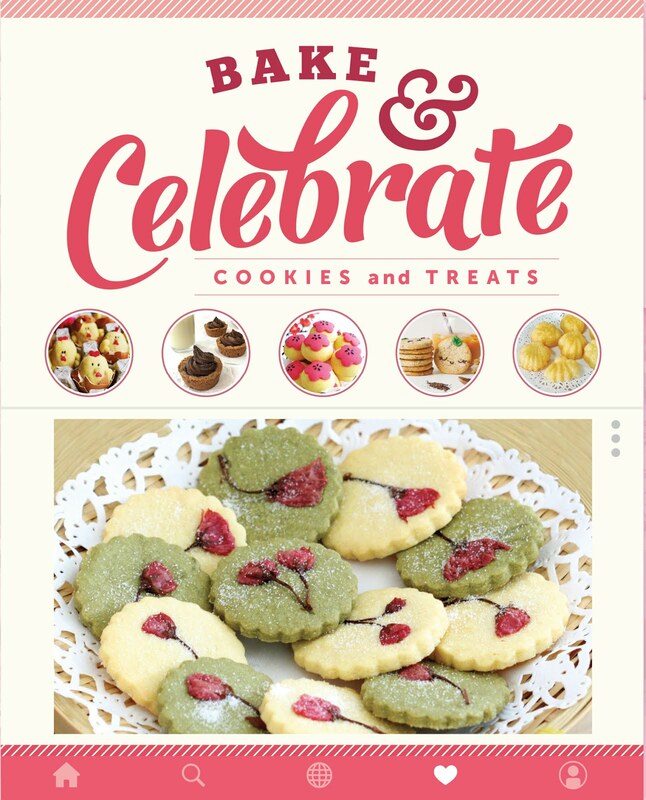 From the comments, it looks like a really great recipe... gonna try and make these for my 姑姑 this Christmas. Thanks so much! It’s not necessary to use fluted cutter, just that I like how it looks after bake. For the grated cheese, usually I just buy those premixed cheese. Yes any brand will do. You can mix different types or cheese or just stick to one or two. Taste during cooking the custard and adjust according to preference. What if the fan in my oven cant be turned off? The onlg possible mode is fan off but top heat only. You can use the fan mode, but turn down the temperature by 5-10 degree and monitor the tarts closely towards the end.